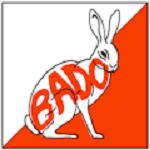 UPDATE: Having 'borrowed' two female WIM members, the declared BADO relay team recorded the 2nd fastest time of the night, but had to be declared as non-competative so didn't enjoy the benefits of the Easter egg prizes on offer! This was a really great format and despite the awful weather, great fun.... Well Done to Colin Hicks (SOC) for organising. 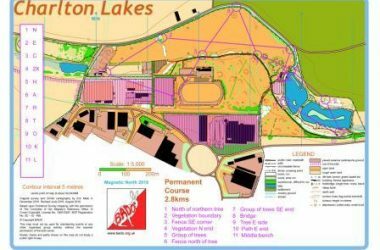 As a Club we are looking to enter the Sunset and Beyond relay organised by SOC on Saturday 2nd March in Southampton (Peartree Green and Woolston), terrain will be parkland and urban.. The format is teams of 6, 2 of which must be female. Course lengths will probably be between 4km and 7km. The first runner will get to run in daylight the rest will need a headlight. It would be good to get a team or teams together as a Club. Full details are yet to be posted on the SOC website. Sunset and Beyond RelayVisit W3Schools.com! Please let me know if you are interested in entering.